All the fun of a Polaroid picture without the shake! 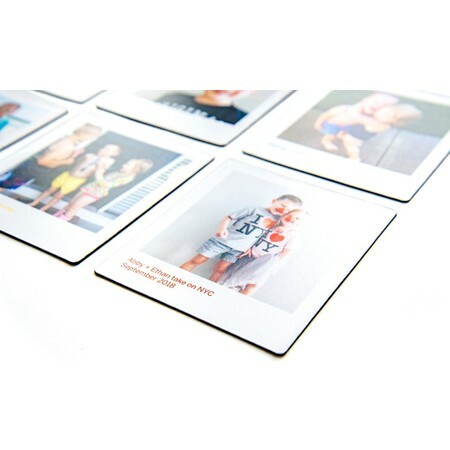 Stick your Polaroids wherever you want with this set of photo magnets. 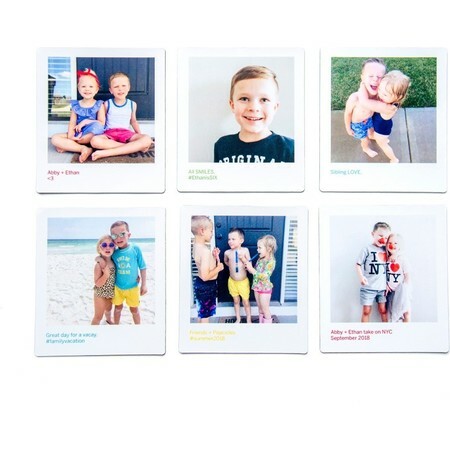 Take the chic style of a polaroid picture and combine it with the fun of a photo magnet. 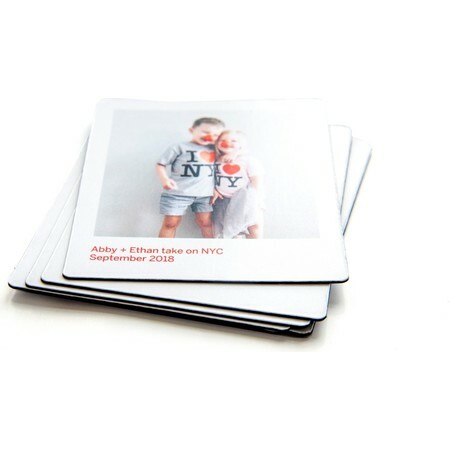 Great for adding a stylish touch to your fridge, workspace or college dorm room. Choose your set of 6 or 12 Polaroid Photo Magnets and customize it with a personalized message.